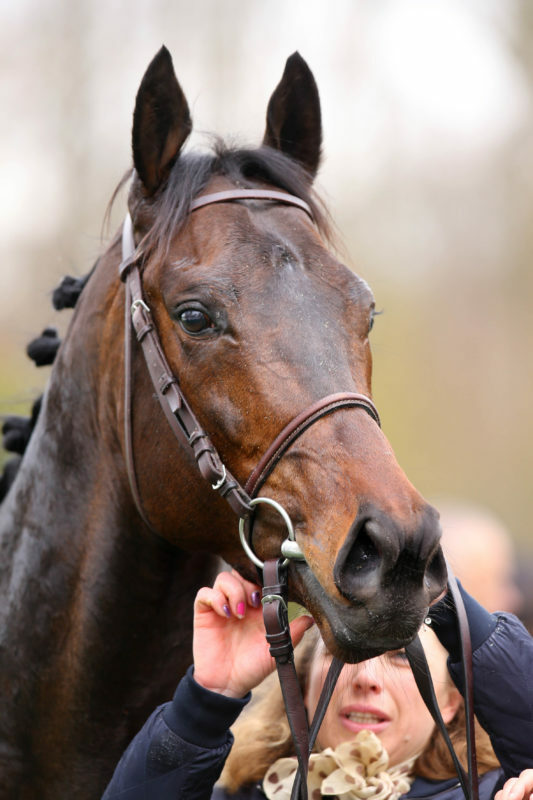 The six year old Subway Dancer put up the performance of his career to date to finish third in the Group 1 Quipco Champions Stakes at Ascot on October 20th. 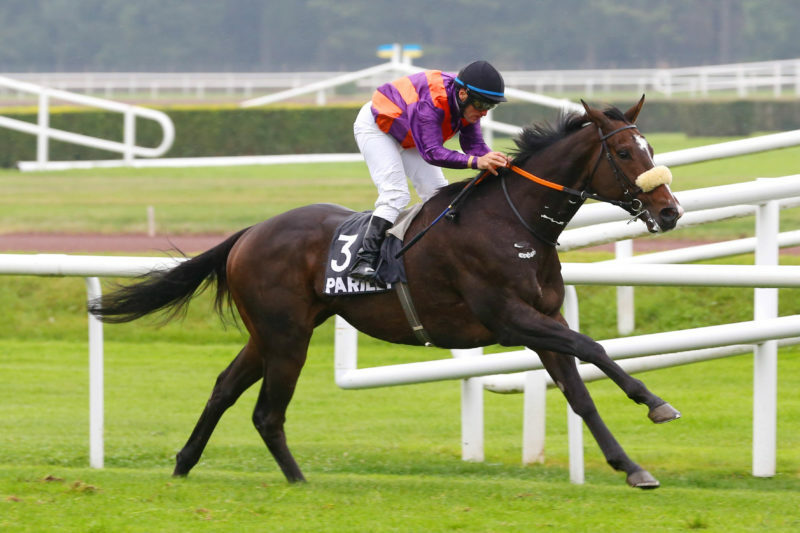 Owned by Bonanza, trained by Zdeno Koplik in the Czech Republic and ridden by Radek Koplik Subway Dancer was held up at the rear of the field before finishing as well as anything aside, from the brilliant winner Cracksman, to take third place, only 3/4 length behind Crystal Ocean and ahead of the Group 1 winners Capri, Rhododendren and Verbal Dexerity who finished fourth, fifth and sixth. 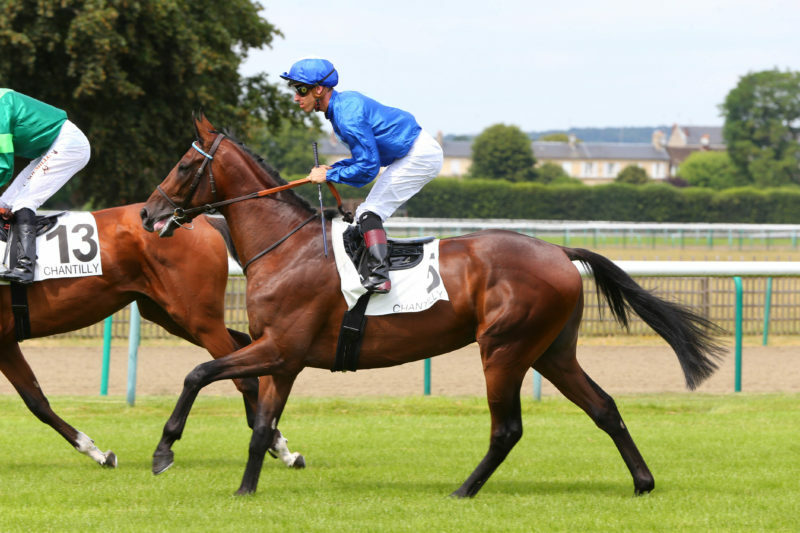 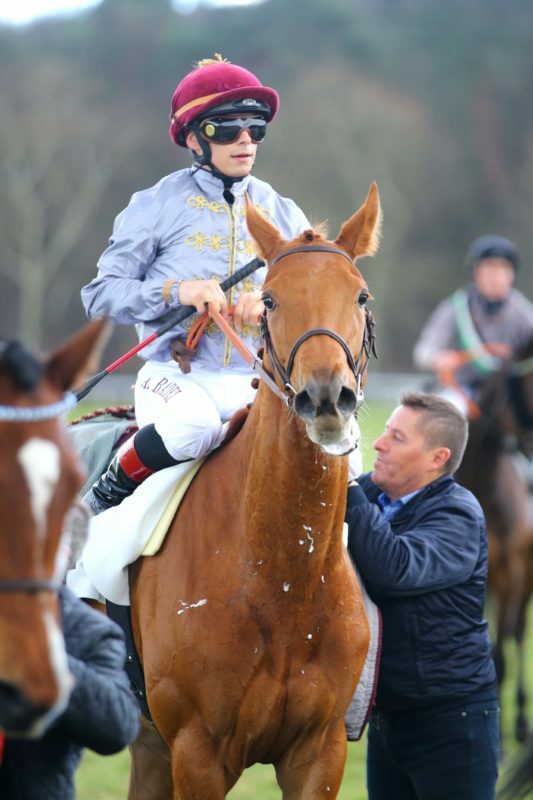 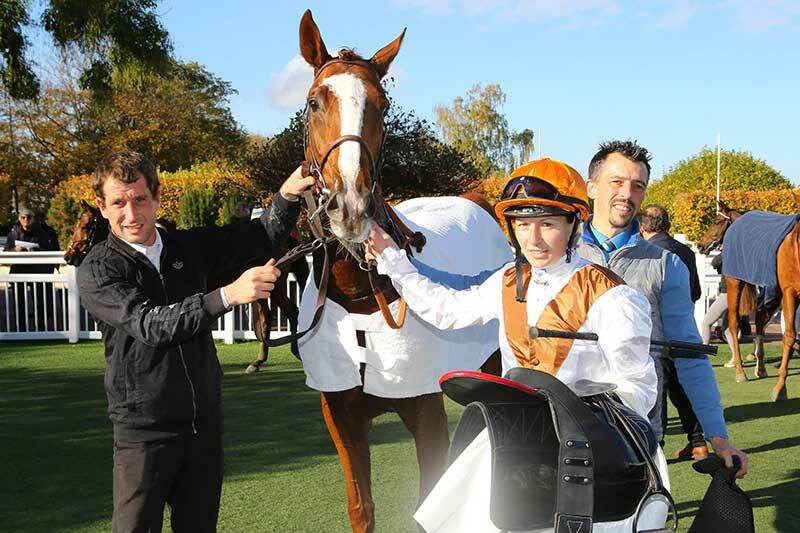 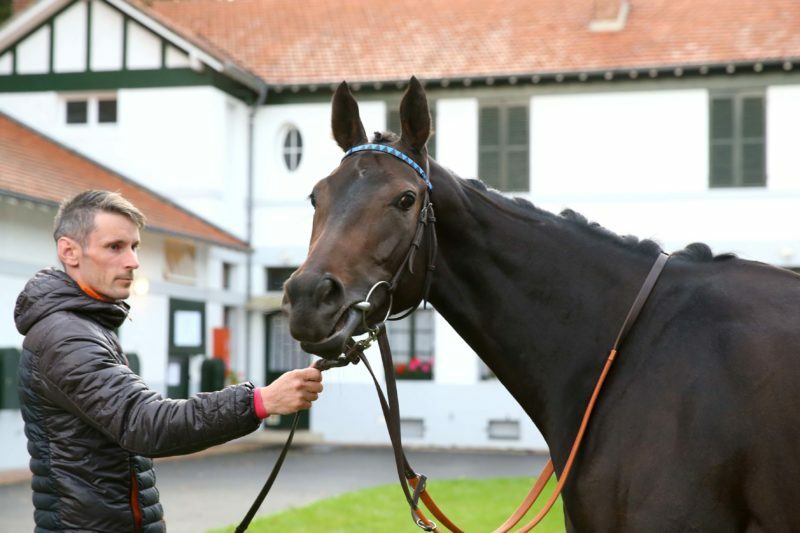 The Haras de Saint Pair bred gelding now has 3 wins and 8 places from 27 starts and earnings of £282.000. 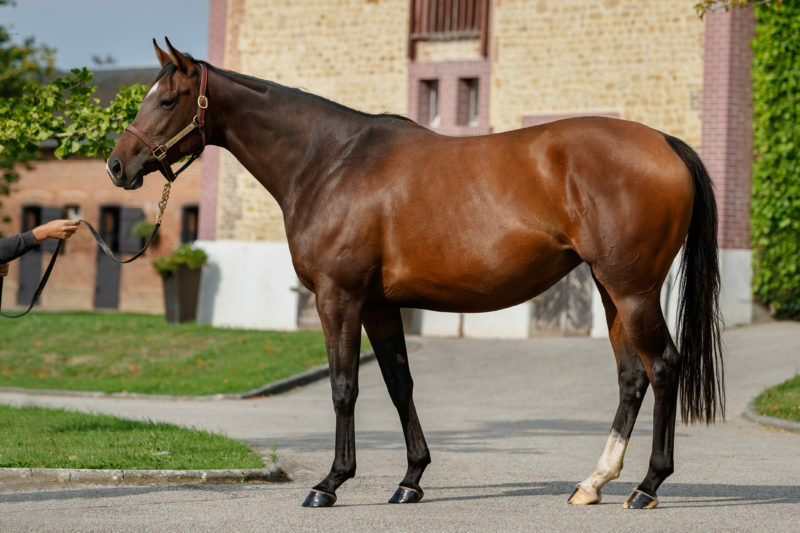 A Group 3 winner as a four year old the son of Shamardal and Sub Rose now has four Group places including this third place in his first try in Group 1 company. 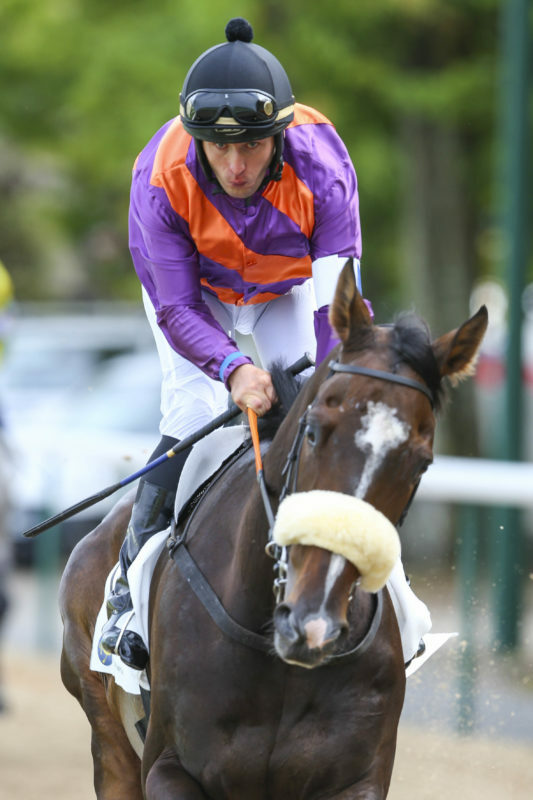 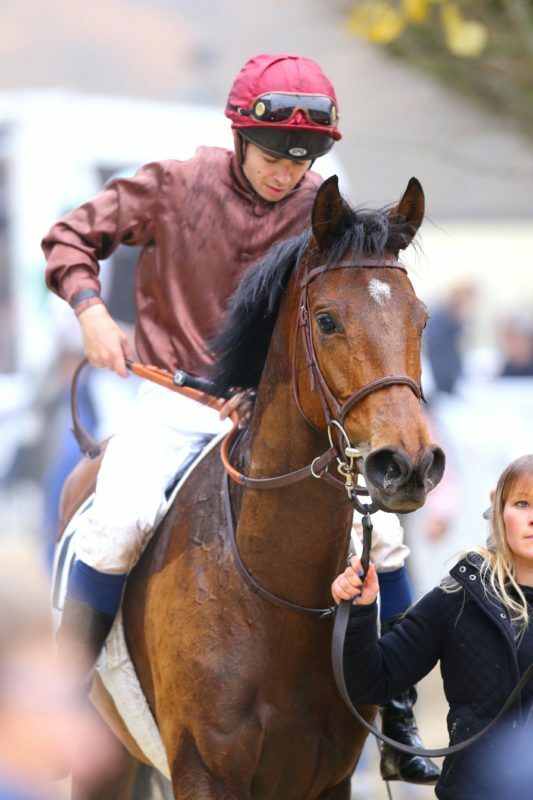 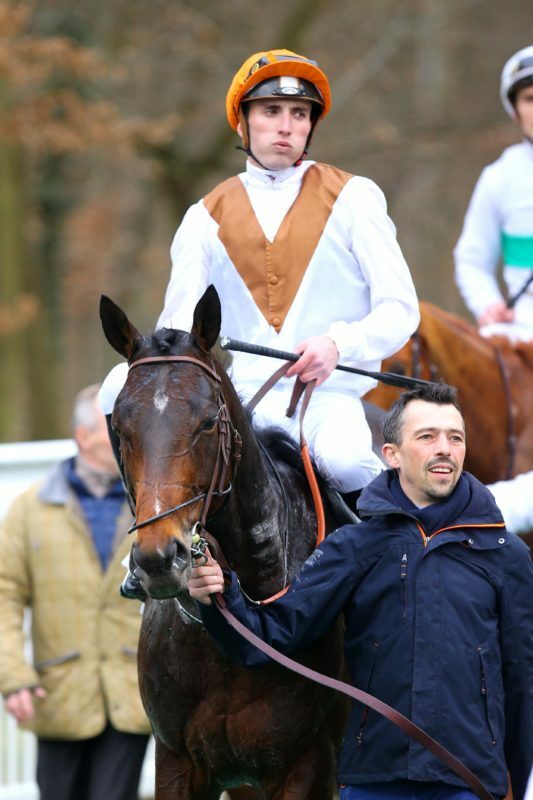 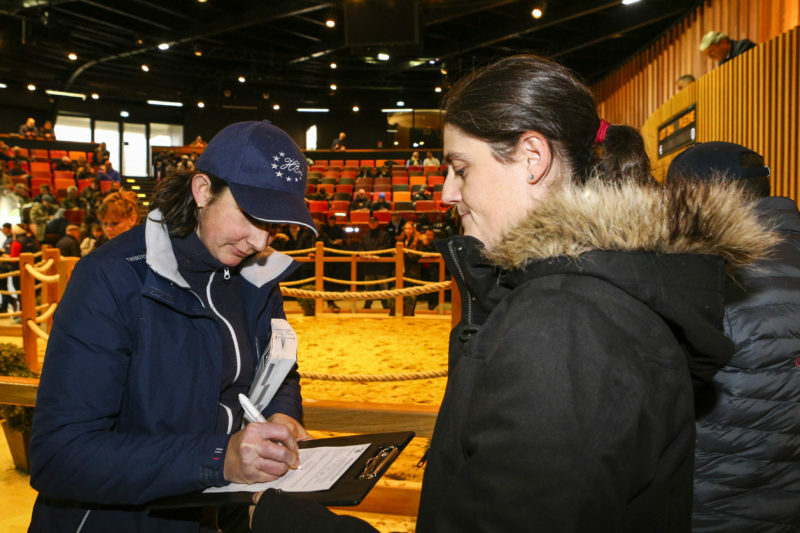 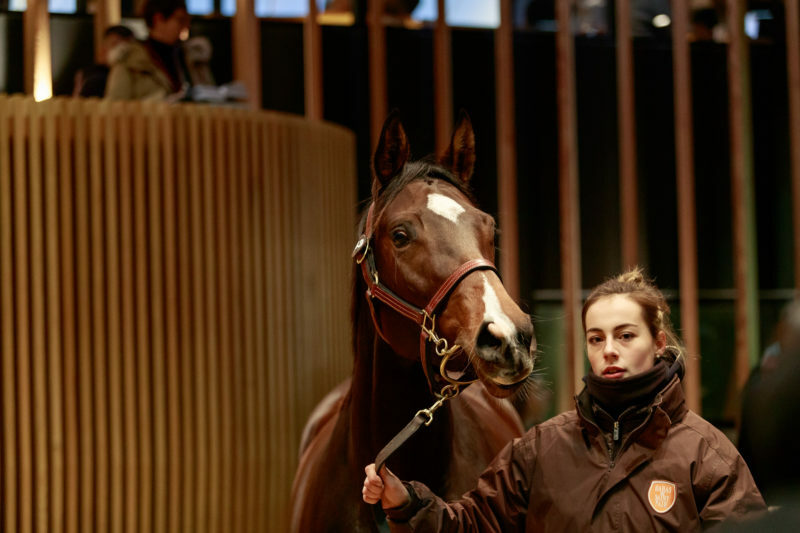 He was sold by Saint Pair as an unraced three year old at the Arqana November sale in 2015 for only 3.000 euros. 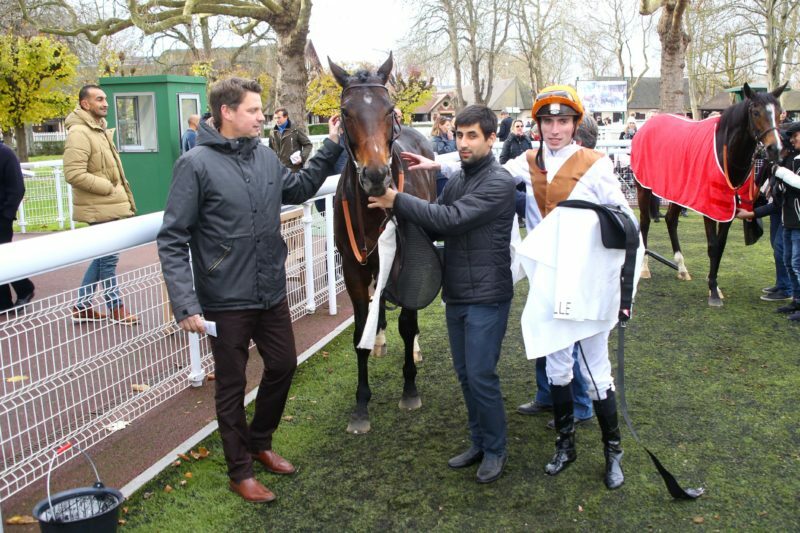 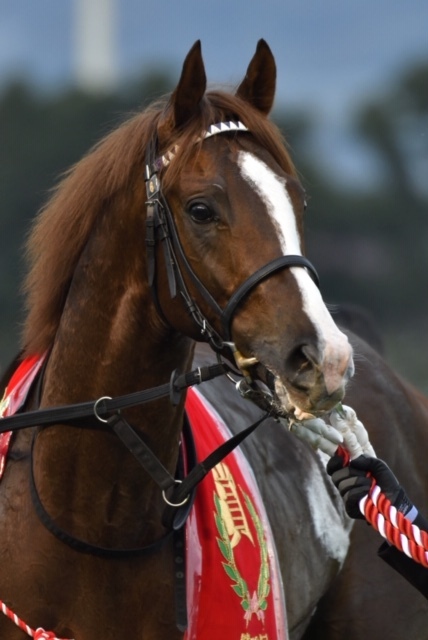 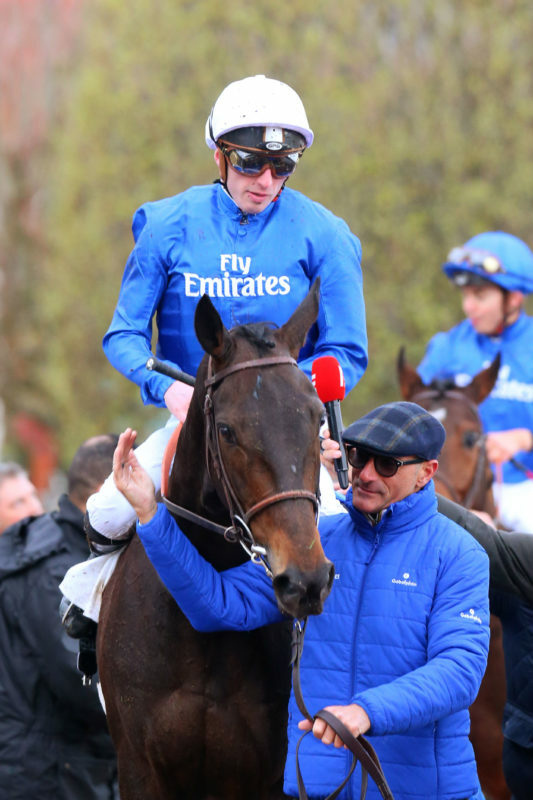 His dam the unbeaten Galileo mare Sub Rose has also produced the Group 2 performer Secret Advisor and has an unraced two year old Dark Angel colt Silver Seam in training with Jean Claude Rouget for White Birch Farm and a filly foal by Muhaarar.